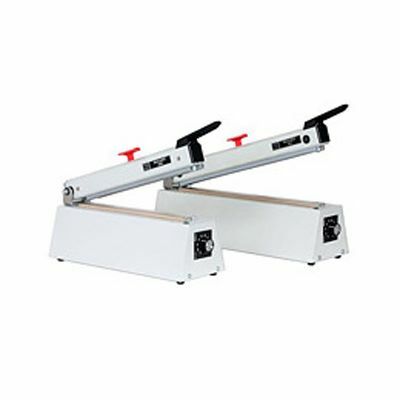 This range of manually operated Sealboy bench top heat sealers are ideal for packing all kinds of products in a limited work space. 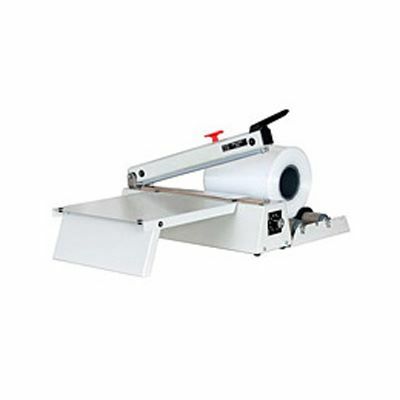 Can be used to seal all kinds of thermoplastic film, including polyethylene, polypropylene and thin laminates. 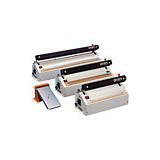 The strong sealer on this product is capable of sealing up to 2 x 200 micron plastic. These bench top heat sealers are incredibly easy to use: pushing down the sealing arm illuminates a green light to indicate the cycle time required for a good seal; releasing the arm finishes the cycle. 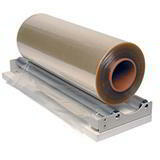 Make heat sealing even more efficient with this film unroller!